Omron, the leading choice of healthcare professionals, continues to be trusted worldwide for its accurate reliable and easy to use products. In 1974 Omron introduced the first digital blood pressure monitor for home use. 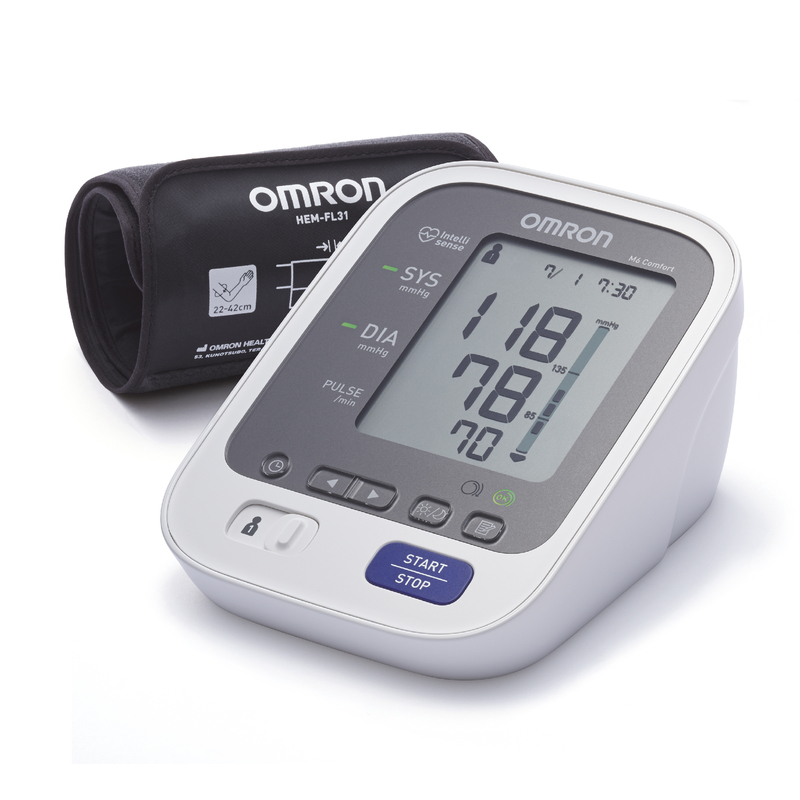 To date Omron have sold in excess of 150 million blood pressure monitors worldwide. Omron is committed to continual innovation in diagnostic patient monitoring devices for the home and healthcare professionals. Omron has over 90 dedicated Research and Development engineers and support staff based at the Corporation Headquarters in Kyoto, highlighting its long-term commitment to product development. Omron's aim is to empower people by providing monitors they can rely on and trust. Omron helps people to look beyond the technology so they can take control of their health, enabling them to live healthier lives. Manufacturers who wish to sponsor this website are invited to contact webmaster@dableducational.org.